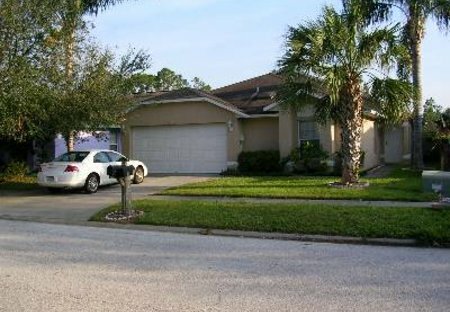 Rent villas and apartments in Lindfields, Florida with private pools. Book affordable holiday rentals that are near a golf course. 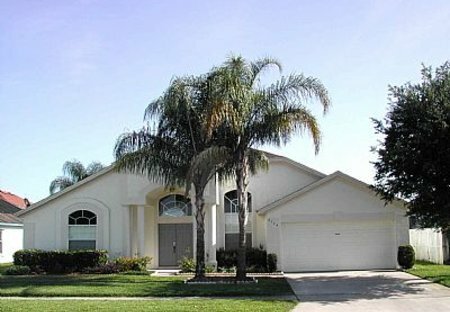 "Tranquility" in the Lindfields area of Kissimmee, Florida is a wonderful and well appointed 3 bedroom vacation villa, in a quiet community, just 4½ miles west of Disney World. 4 bedroom/2 bathroom 1400 sq ft condo with screened balcony and kid's playground and lake view 4 miles from Disney World. Literally 10 minutes from everything the Orlando Theme Parks have to offer.